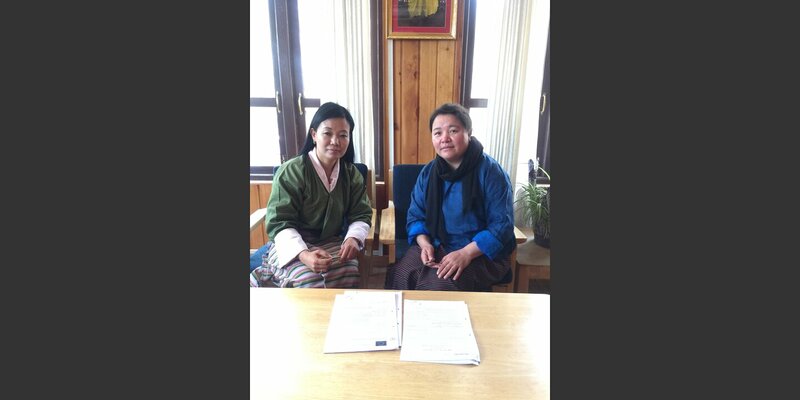 Helvetas supports the government of Bhutan in developing a national decentralization policy. It will empower the citizens to meaningfully engage in local governance and improve their social, economic and environmental well-being. 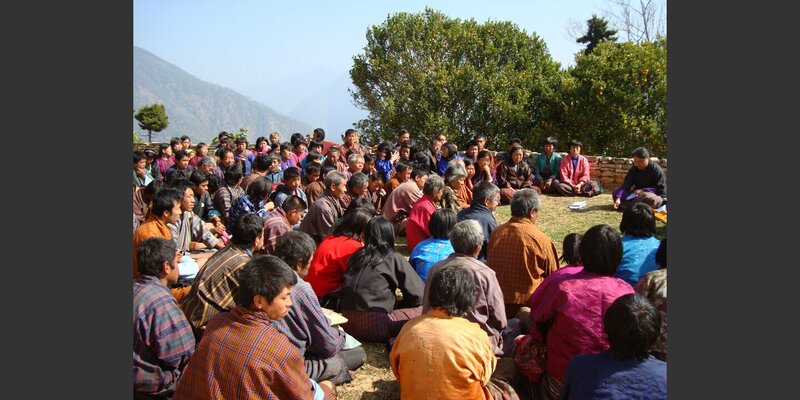 The 2008 Constitution of Bhutan transitioned the Kingdom into a Democratic Constitutional Monarchy. Article 22 of the Constitution states that „Power and authority shall be decentralized and devolved to elected local governments to facilitate the direct participation of the people in the development and management of their own social, economic and environmental well-being”. 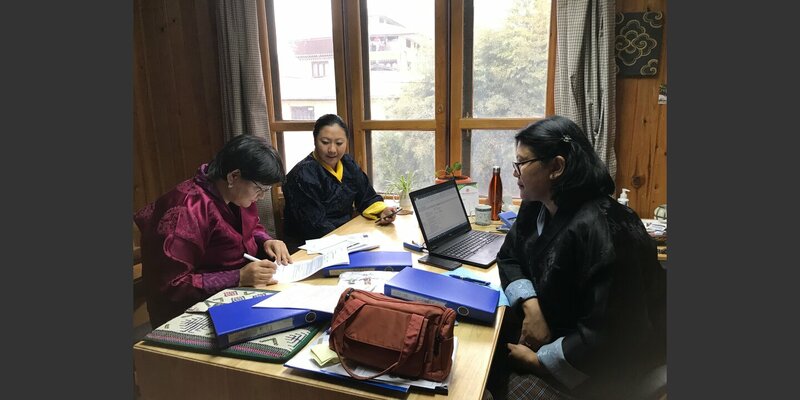 So, the vision of a decentralized system of governance in Bhutan is to bring decision-making over sustainable, just and harmonious socio-economic development closer to local communities. For decentralization to succeed it is important to empower citizens to meaningfully engage in participatory local governance. The project strives to include the voices of women, youth and other disadvantaged groups. The participatory planning and social accountability enhance the access to and quality of public services like education, water and health. Improved frame conditions allow local governments to effectively fulfill their functions and to enable civil servants and elected representatives to respond to the needs of the citizens and manage resources efficiently. 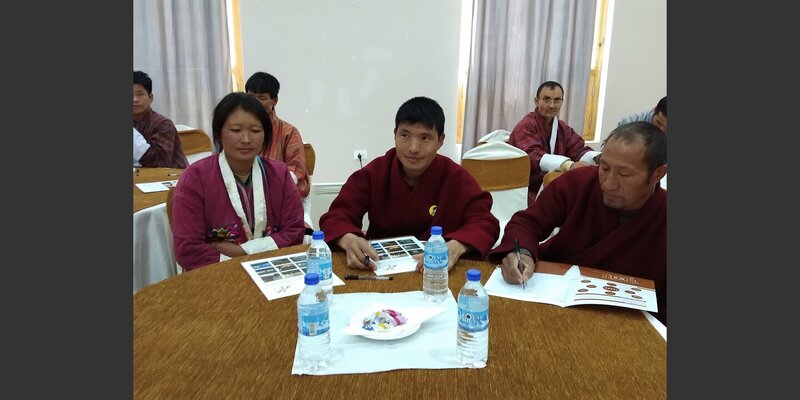 Helvetas promotes vocational training in Bhutan to make up the shortage of skilled workers. We also shore up civil society in its new role.